As you many know, many scorecard type systems used to report on business performance often use some form of traffic-light system to display whether or not targets have been met (see one of my previous posts). 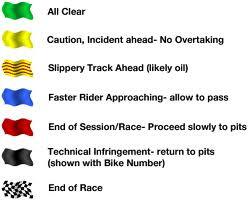 While looking for examples of scorecards, I came across a German blog post, which equated the use of scorecards to Formula 1 (F1) flags – well taking the mick a bit really on the use of ideas such as traffic light type reporting. You can see the original post here, but below is a brief translation. It’s a bit funny, the idea being that the management accountant can be signalled by the security guard on whether or not to drive past the main gate. Green – all is clear. Drive to the bank and plan to take over the competition. Blue – a competitor is about to outperform us. The security guard has the phone number of a recruitment agency. Yellow – not sure if there is real danger. 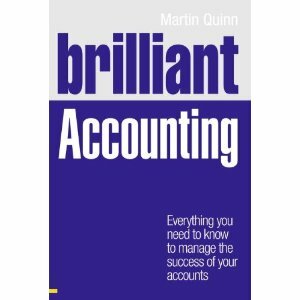 The management accountant has not yet received a recent consultants report. Meet colleagues in the car park first.